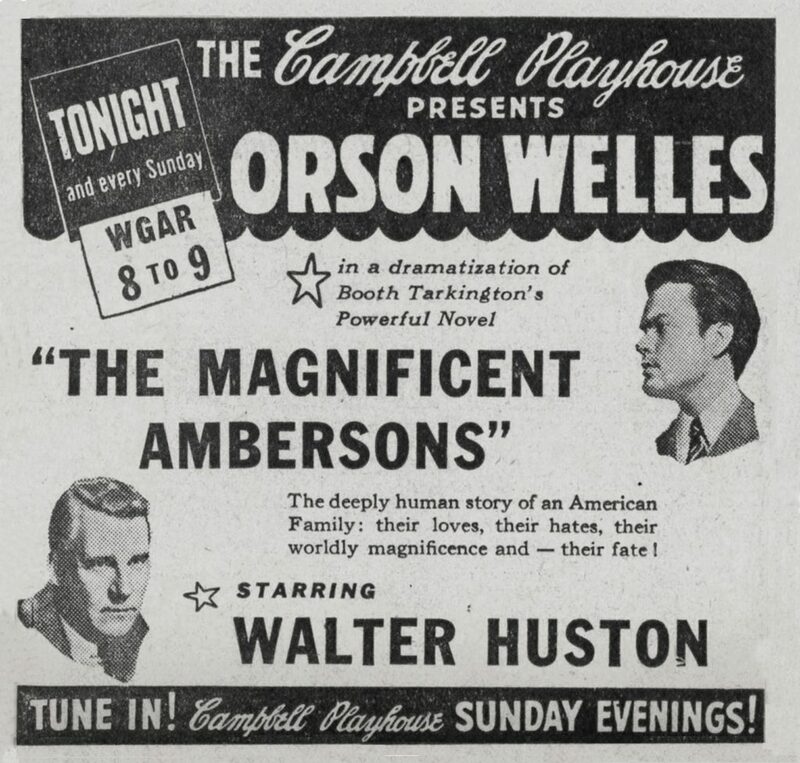 On October 29, 1939, Orson Welles presented his radio adaptation of Booth Tarkington’s THE MAGNIFICENT AMBERSONS on CBS Radio. The program was produced, written and directed by Welles who also stared along with Walter Huston and Huston’s wife Nan Sunderland. Ray Collins, Everett Sloane and Bea Benaderet were also in the cast. 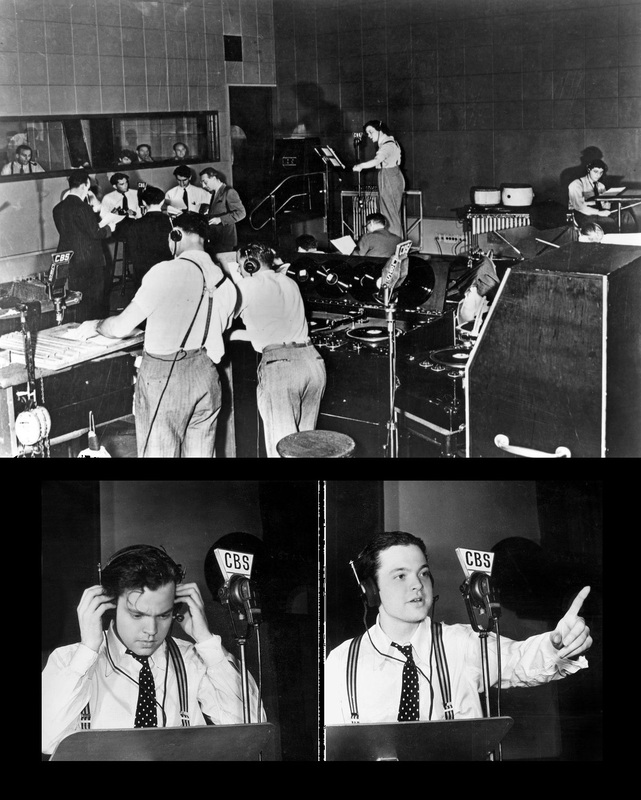 The show was then, and still is considered one of Welles’ best radio adaptations of a novel.